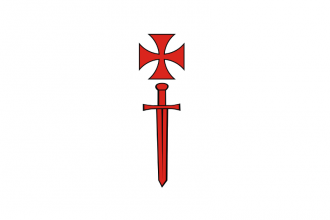 The Livonian Order is a large Monastic Order based in the Baltics. It lies on the coast of the Baltic sea and borders Teutonic Order to the southwest, Lithuania to the south, Novgorod to the east, and contains Riga as an enclave within it's borders. It is a historical friend of the Teutonic Order and Riga. The Livonian Order is able to form Kurland. Have a good strategy for Livonian Order? This page was last edited on 26 February 2019, at 07:02.